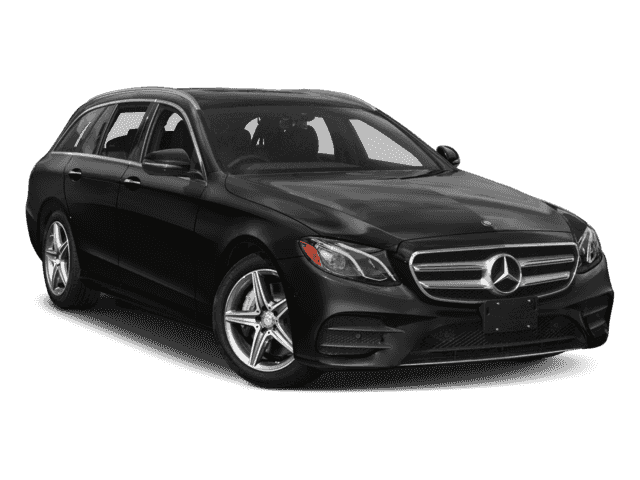 Super rare E43 AMG sport SEDAN! 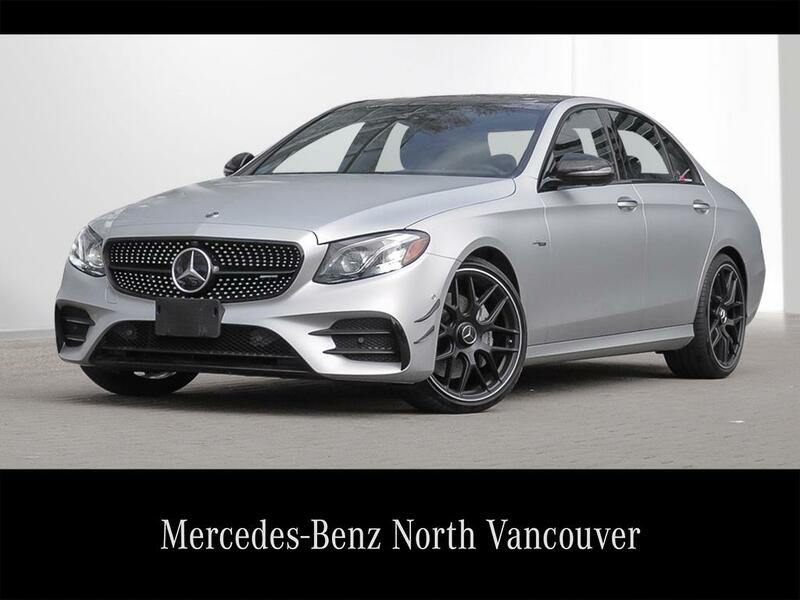 2019 E53 AMG rims are on and 2018 E63 S AMG-style rimes are included for a great package.Loaded with the best: Premium + Intelligent Drive + Night + Technology + AMG Driver's Packages!! Sleek Iridium Silver on Black Nappa leather with red stitching round this one out.